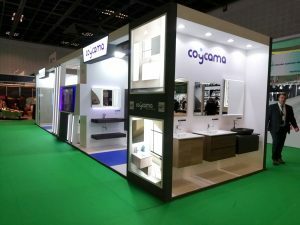 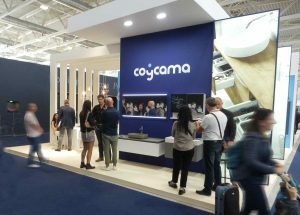 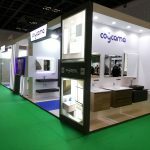 In Coycama we continue proposing novelties. 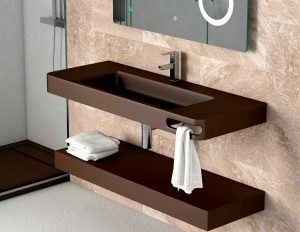 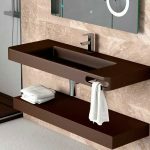 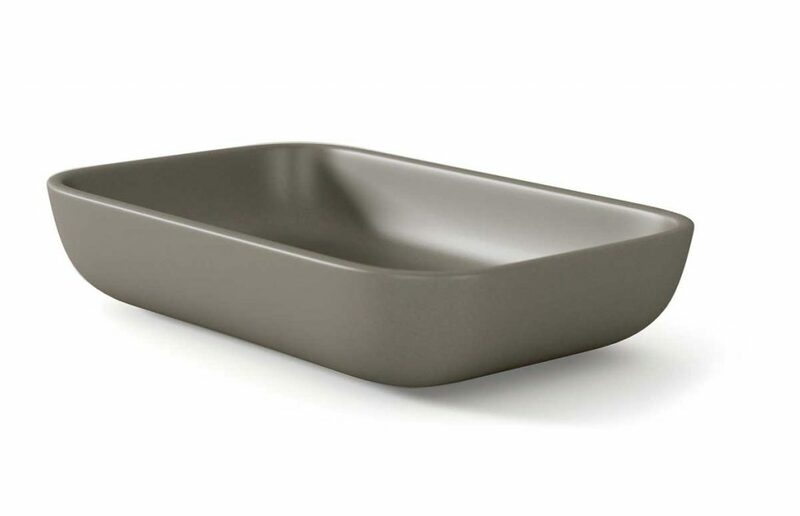 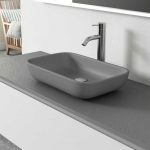 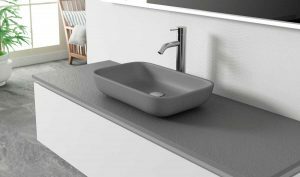 This new Masai sink made of mineral filler is available in 18 colors and has a surface with antibacterial treatment. 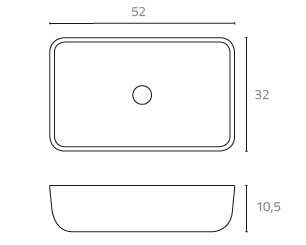 The dimensions of this sink are 52 wide, 32 deph and 10.5 high.